Apple has dominated the Smartphone world through its own iPhone products, and they become more advanced with each passing year. Simultaneously the entire IOS platform is also speedily advancing where the latest IOS 12 version offers everything to make the iPhone based experience even more charming and at the same time very beneficial in terms of usage as well. This article will deal with the iPhone Application Development Trends that will be very popular in this year. So let’s get started. Siri has no doubt set a benchmark for Voice powered Digital Assistants. It is getting even smarter and thereby more popular with the progress of time. SiriKit from Apple allows the iPhone app developer base to configure Siri even to both IOS and WatchOS. The devices can be operated without the swipe of even a single finger as Siri takes care of everything here. It can also help in adding Shortcuts which streamline the entire performance of the given Apple Device. It can help the user base in telling the most suitable action they will do in the app as well as the ones they will use in the future as well. It’s no doubt that Apple’s focus when it comes to Machine Learning is the same as what it does with respect to Artificial Intelligence. Ever since its release of its latest A12 Bionic Core Processor that features a powerful Neural Engine and the highly customizable Memoji, all the devices can now do multitasking seamlessly and effectively as well. It can take high-definition photos and find out if the heartbeat of someone is irregular and lots more. Its latest framework called CoreML3 can enable the development of ultra-high performing and responsive IOS applications. The framework can help in analyzing the natural language text and in understanding the language related metadata. IOS consistently strives to offer top-notch Augmented Reality Experience through its own AR development platform called ARKit. In IOS 12, the current version ARKit 2 helps to give rich multi-user AI experience that is very much captivating. Multiplayer games can now be developed with relative ease when ARKit is used. Further, when ARKIt is fused with the powerful SceneKit, the development of Simulated Environment Applications is simplified and sped up. HomeKit is no doubt Apple’s answer for a robust IOT ecosystem that can smoothly yet securely interface with all the various IOT devices. It can help users to easily connect with several home automation devices and what’s more? It can discover new compatible devices as well where the configuration is very simple. Users can now define actions to categorize and control all the devices where Siri will also have a major role in adding excitement in the form of managing all the devices. Apple Pay which has already spread its presence in several countries across the world will pave the way for the entire iPhone Application Development Domain to embrace a Cashless policy. It is well-known for its robust security where a user’s card details don’t even have to be saved. Swift which is Apple’s very own brainchild is definitely a very popular programming language and its popularity is primarily attributed to its security, robustness and scalability. This language, which is really that simple to use, will definitely be helpful in the development of more powerful IOS apps in the coming years. As is clear in the App Developer base, it has to be in sync with the ever-changing trends, if it wants to give even better performing mobile apps. 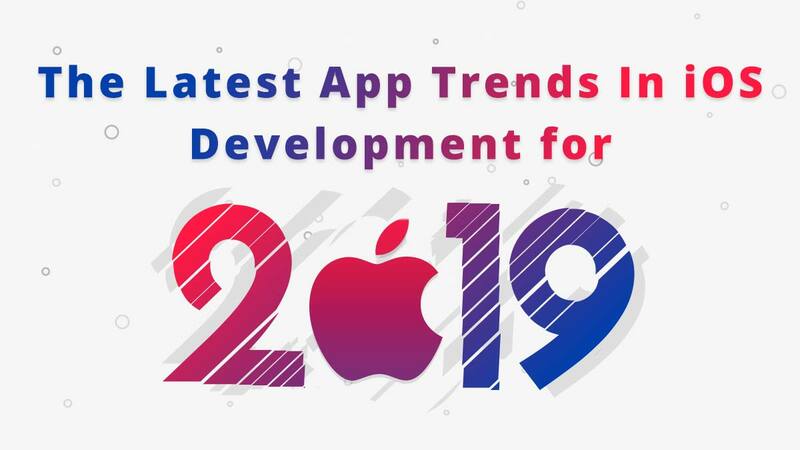 The aforementioned IOS app development trends are no exception to that rule, and they will pave the way for the development of even powerful iPhone apps in the coming times for sure. As a mobile application development firm in Toronto that gives great focus to the ever-changing IOS application Development trends, Pyramidion Solutions has found great fame when it comes to creating highly scalable and robust IOS applications for all types of business requirements.